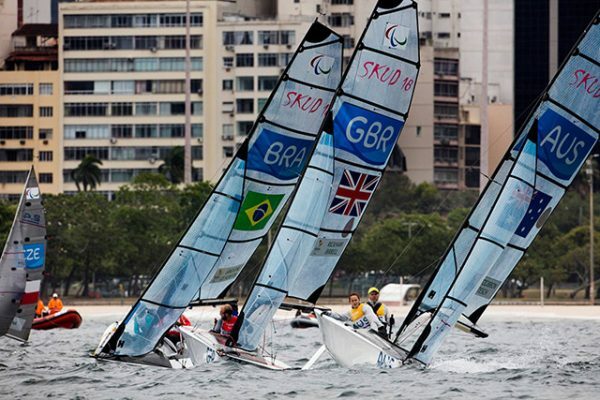 The team of Australian Sailing and Australia Sailing will receive gear from Zhik for another four years. Zhik has re-signed the contract and it has agreed to supply team gear for coming four years. Zhik is the industry leaders in creating innovative and highly performance apparel for sailing. In the extended partnership, the organization will outfit team of the Australian Sailing Team for racing and training on water. It will also provide apparel for offshore racing and training. 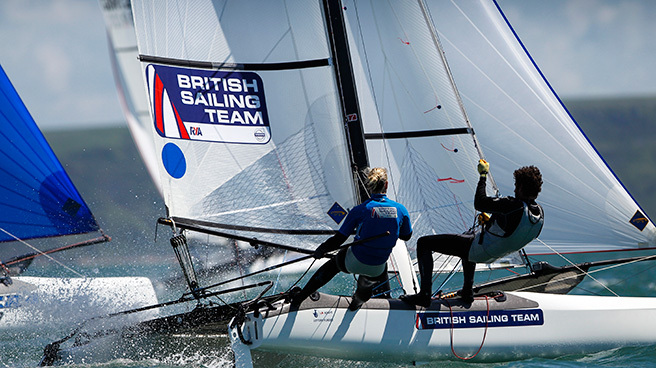 Zhik will not only provide apparel for the sailing team of Australia, but the deal will also benefit teams like Australian Sailing Squad, Pathway to Gold program members, members of State-based Youth program and Australian Youth Team. They will also receive the sailing gear of Zhik under the extended partnership.